The creation and presentation of objects with the purpose of improving or promoting their use is known as design. Design ads value, meaning and quality to an object and determines the outward characteristics such as shape, colour, surface layout, texture, smell, sound and dimension. Design is a common feature of homes, from is architecture to its layout and from an individual chair to a complete interior. A true design home can be created in many different ways. Possibilities include clean lines, a combination of old & new, contrasting colours, natural light and natural materials. As well as through the choice of walls and furniture, you complete your design interior by selecting the perfect window decoration. Take for example JASNO folds, designed together with Dutch Design studio Daphna Laurens. These two Eindhoven-based design partners reinvented the existing folding curtain and have given it a true design twist! 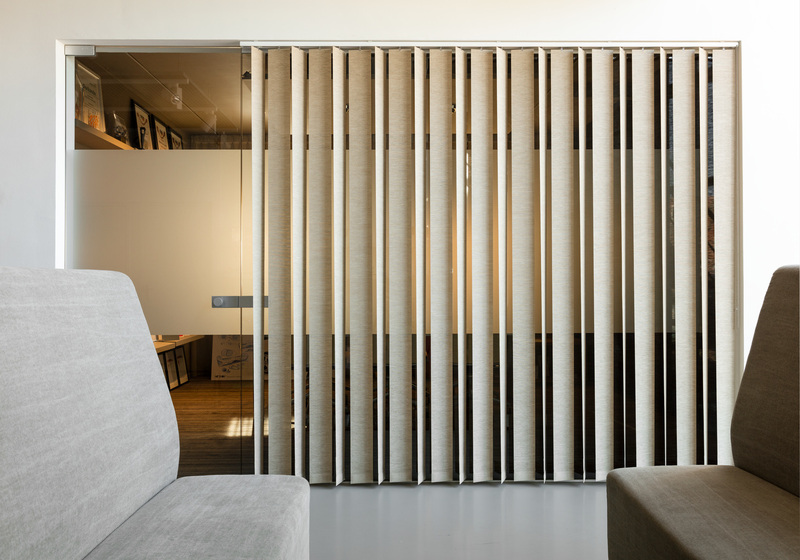 The folding curtains from JASNO match perfectly with the other products in the collection: shutters, blinds and vertical louvers. It became clear that our eye for design was well appreciated when JASNO was presented an iF Product Design Award at the start of 2016 for the design of its swings. The unique element of these vertical louvers is the way the system sets alternate louvers in motion, with a single operating chain. The resultant flowing movements create a harmonious and eye-catching 3D effect. Our award harvest was extended at the end of 2016 with a Goed Industrieel Ontwerp (GIO – Good Industrial Design) Award. The jury praised the swings for their innovative rotation system and the child-safe hanger system for the operating chain. To ensure child safety, together with GBO, JASNO developed a special child-safe hanger system for its folds and swings, which has since been patented. This hanger system simply cuts through the chain when pressure is applied to the loop, thereby preventing the risk of strangulation.